"Max Occupancy: 12 Minimum stay: 3 nights"
Lot Size 1064 sq. m.
"Minimum Stay : 3 nights HS & 8 people max"
Lot Size 3.5 sq. m.
Lot Size 4012 sq. m.
Lot Size 1317 sq. 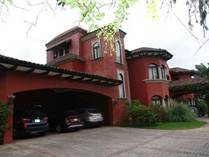 m.
Escazu & Santa Ana towns are exclusive residential quarters of the modern metropolitan city of San Jose, Costa Rica. 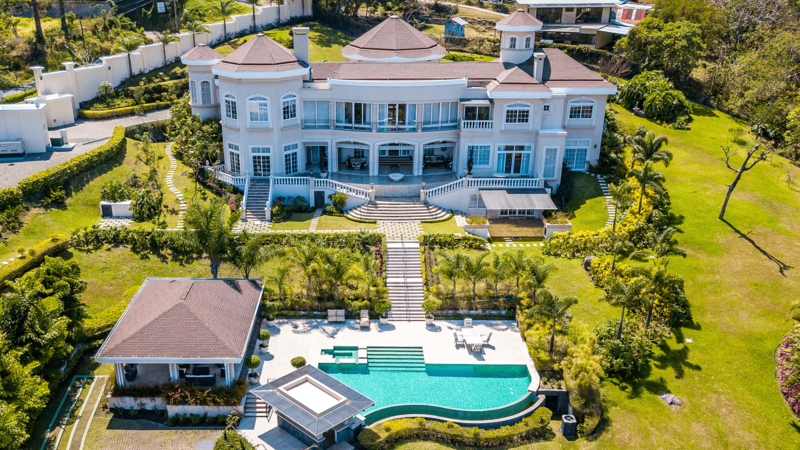 The executive style homes in Escazu and Santa Ana make this the perfect Costa Rican real estate destinations for any rental homes, condos or villas, making it a much sought after location to settle in. 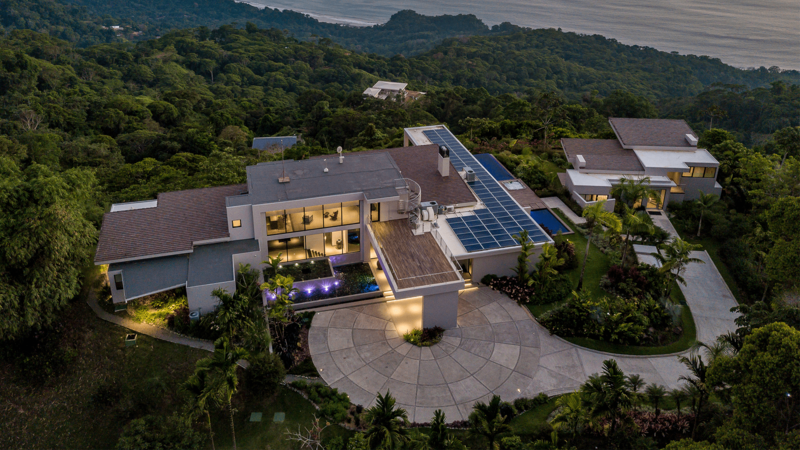 The numerous luxury homes, condos or villas in Escazu and Santa Ana are sited amongst beautiful mountain vistas with urbanized amenities creating an oasis of magnificence for a tranquil lifestyle If you are planning to rent and maybe purchase Costa Rican real estate, homes in Escazu and Santa Ana must be included in your quest for a desirable places to live. Wherever you settle in Escazu or in Santa Ana, our modern lifestyle is ever present with state of the art Cima Hospital, Multiplaza Mall, avenida Escazu, Momentum lindora, and numerous other contemporary facilities such as gourmet restaurants, exclusive shopping stores, bilingual schools and the world famous business centers Plaza Roble, Forum I and II and Plaza Tempo. You will only be a short drive from amazing nightlife, excellent dining, and incredible shopping – there will be plenty to delight you and your family. 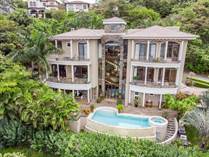 Renting Costa Rican real Estate, homes, condos or villas in Escazu and Santa Ana are surprisingly affordable, making your dream a reality. 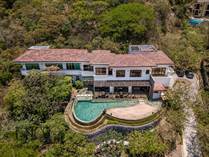 The central highlands where Escazu is situated and the semi-flat valley where Santa Ana is situated both have a climate that is unmatched anywhere in the Americas with temperatures consistently in the seventy-degree range. 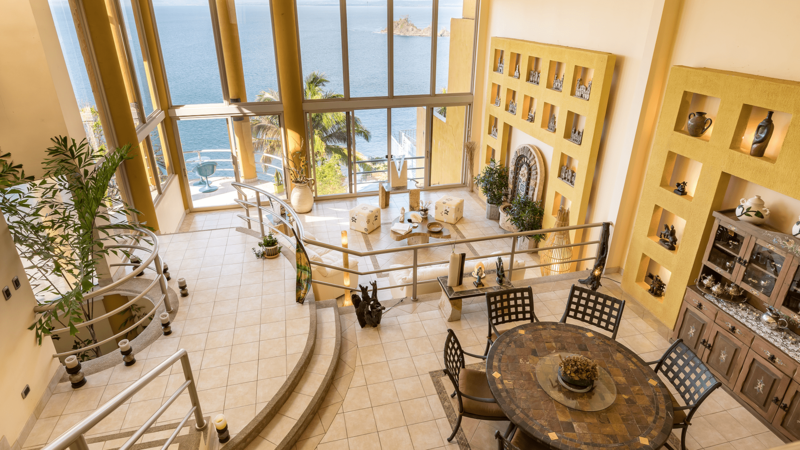 Luxury homes in Escazu and Santa Ana are the ideal retirement property with above average services equal to any ex pat expectations. 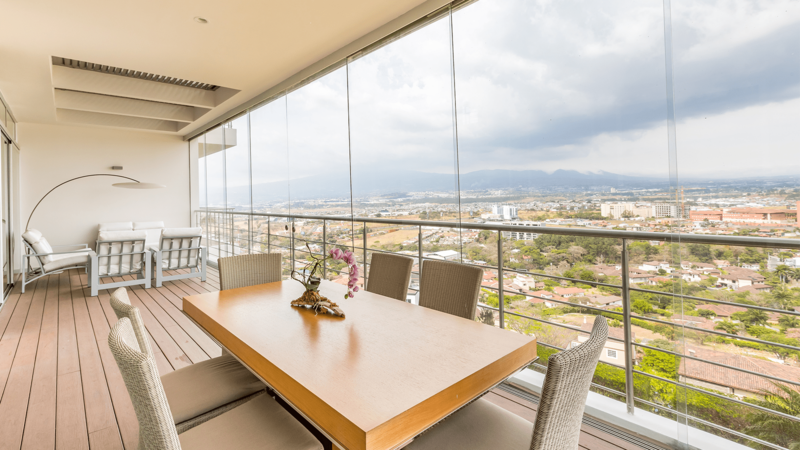 Executives wishing to do business in Escazu and Santa Ana, Costa Rica will immediately observe a user-friendly venue from which to operate any business successfully. 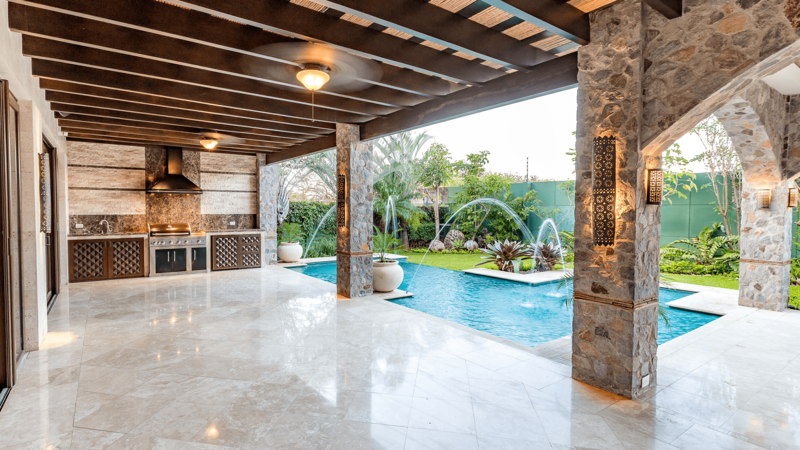 When searching for Costa Rican real estate, rentals or purchasing homes or condos in Escazu and Santa Ana , you must be sure to have a skilled professional working in your best interests; a real estate expert who has the comprehensive answers to your questions. 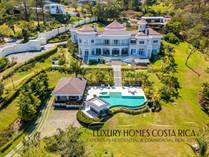 I look forward to helping you find your Costa Rican real estate with us at Luxury Homes Costa Rica.